Our focus is to take care of the gig economy workers. 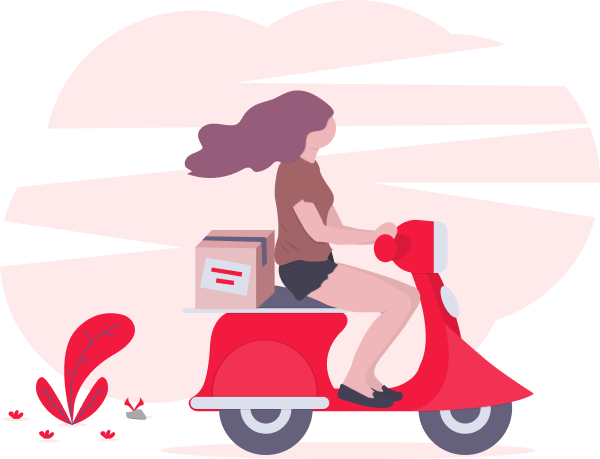 We want you to find the best gigs available in your location, provide the most important services for you and your family, in other terms, we want you to succeed in the gig economy. With our redesign, we want to highlight all these benefits. Everything is easier to read and understand. We decided to design a wider website but we made sure that it fits every screen size, especially mobile devices. 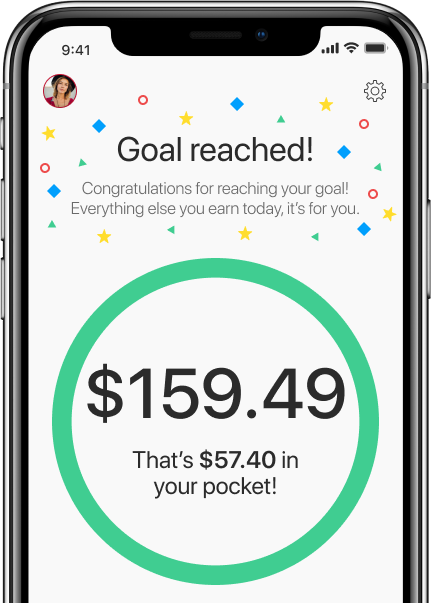 After all, our members are using a smartphone to install our mobile application on iOS or Android: a seamless mobile experience is a must-have. With the redesign of House of gigs, we wanted to represent the essence of our company, a place for gig workers to succeed in this economy and we want you to feel like home. The Gig economy offers a wide variety of perks for workers, including flexibility and freedom. 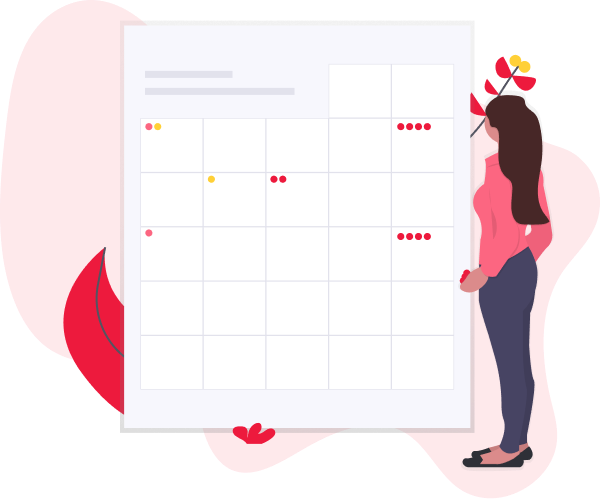 Everyone can join and set their own schedule with a variety of companies. That’s why we decided to illustrate our website with “faceless pictures”. Any of us could be a gig worker riding a scooter, fixing a computer or buying groceries. Our new website is the first update of the year but we have many more to come. A few weeks ago we launched our Earnings calculator to help workers quickly see how much they can make across different types of gig. We’ll continue to provide tools to help gig workers improve their daily work but also help them in making the best decisions. We are currently redesigning our mobile application and we have been working on some very exciting features that we will reveal in the coming weeks. Stay tuned!